First SCPD Canine to Detect Explosives Deployed to MacArthur Airport. Ronkonkoma, NY - July 28, 2014 - Suffolk County Executive Steve Bellone and officials from the Suffolk County Police Department will announce the recent deployment of SCPD’s first explosive detection canine to Long Island MacArthur Airport in Ronkonkoma. The Vapor Wake Explosive Detection Canine named Unser was recently deployed to MacArthur Airport and has abilities and training to detect carried or body-worn explosives. Unser, a yellow Labrador, can also detect an explosive’s vapor-wake after a person has left an area and follow the vapor-wake to the explosive source. This tool is aimed at providing an enhanced level of protection to travelers of the airport. The canine and related training were paid for by a grant from the New York State Homeland Security and Emergency Services. 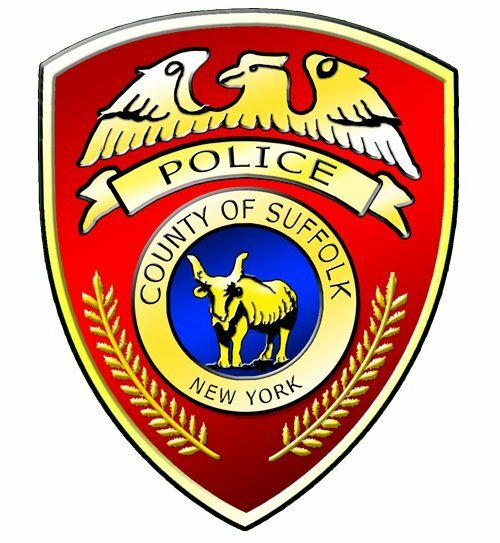 When: Tuesday, July 29 at 12 p.m.
Subject: LongIsland.com - Your Name sent you Article details of "County Executive Bellone and Suffolk Police Announce New Crime Fighting Technology at Local Airport"